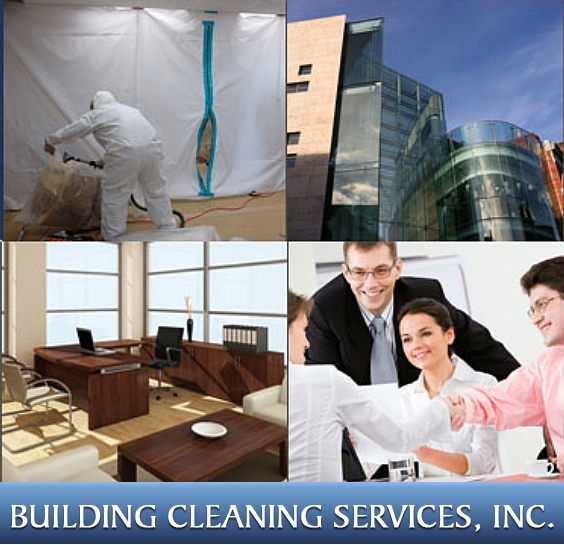 Building Cleaning Services ensures superior service for mold removal, serving homeowners in the greater Los Angeles area. Specializing in mold remediation, Building Cleaning Services provides effective mold removal, preventing problems that can result from neglecting mold growth. Mold removal is serious business requiring specialized skills, equipment and safety precautions for effective mold remediation to occur.